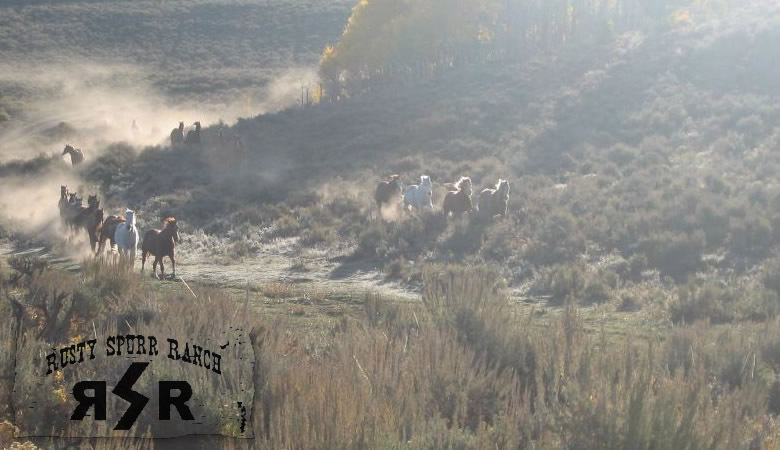 Looking for a Colorado team building experience that will help strengthen ties among the members of your team while providing an opportunity to have fun and create lasting memories in the great outdoors? 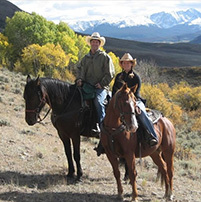 Rusty Spurr Ranch offers trail rides and cattle drives that are specially designed to serve as team building opportunities for corporate groups, volunteer organizations, and other teams. 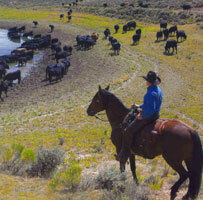 Working side by side in an authentic, active ranch environment will give your team a chance to unwind and bond. Call 866.724.9715 today to make a reservation!